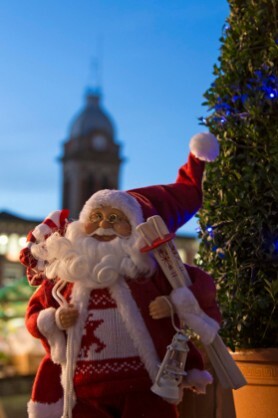 Find out where you can meet Santa in Chesterfield this festive season. Visit Father Christmas in his magical grotto. There is no need to book just turn up on the day for your child to have a chat with Santa and receive a gift. The price is £4.50 per child and will include a present from Santa. 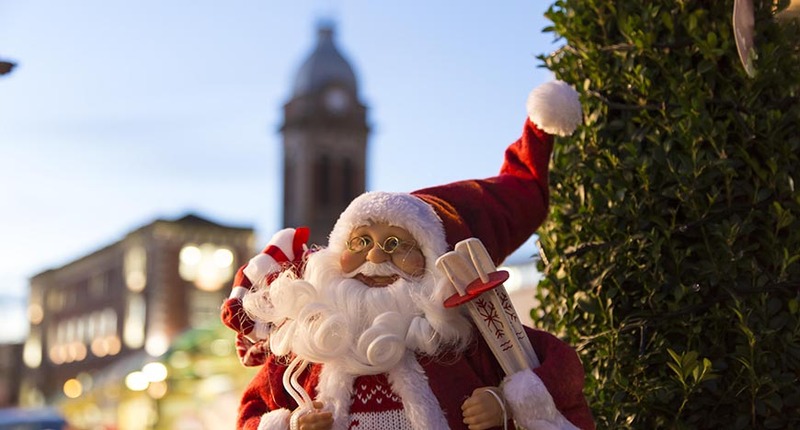 See Santa at Vicar Lane this Christmas on the 17th and 18th November and from Saturday 24th November to Sunday 24th December! All children will receive a gift. Tickets are £6. The popular trips on the Chesterfield Canal with Santa on board will be running again this Christmas. Tickets are £7 per person. All children get a small age-appropriate gift and adults get a drink and mince pie or equivalent. Read the full schedule for the trips. Visit Santa’s Grotto for £5 per child where Santa will be bringing the magic of Christmas alive by reading festive stories. Enjoy a full English Breakfast with Santa and his Elf, then head to Santa’s magical grotto where the child will receive a free gift from Santa! Accompany Santa on a train on the miniature railway at Hady Hill (adjacent to St Peter and St Paul School) with Chesterfield and District Model Engineering Society. This is a ticket only event and tickets must be purchased in advance. This event is sold out for 2018, but please contact the venue for more information. Spend a perfect Sunday enjoying a family Christmas Luncheon with a visit from Santa Claus in the magnificent grounds of Stancliffe Hall, a Victorian stately home set in 47 acres of grounds. Starts 12:30PM. Price includes a luxury gift. Children under 3 go free. 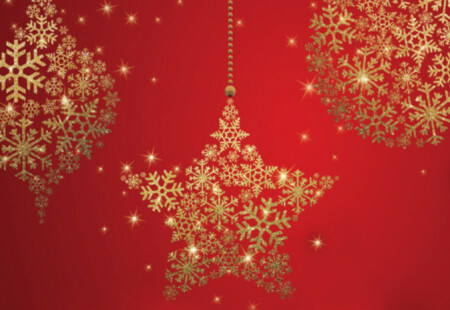 Find perfect gifts for all of the family in Chesterfield. 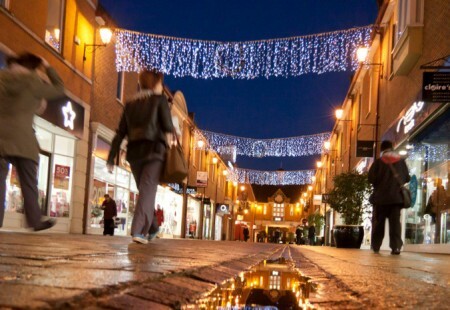 Destination Chesterfield has teamed up with local organisations to offer some fantastic prizes this Christmas. 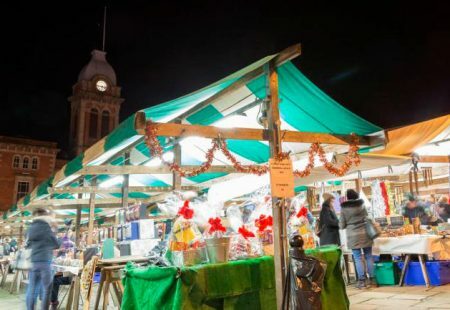 Visit Chesterfield Market and Market Hall this Christmas for delicious food and bespoke handmade gifts. Find out where to meet Santa in Chesterfield this Christmas.